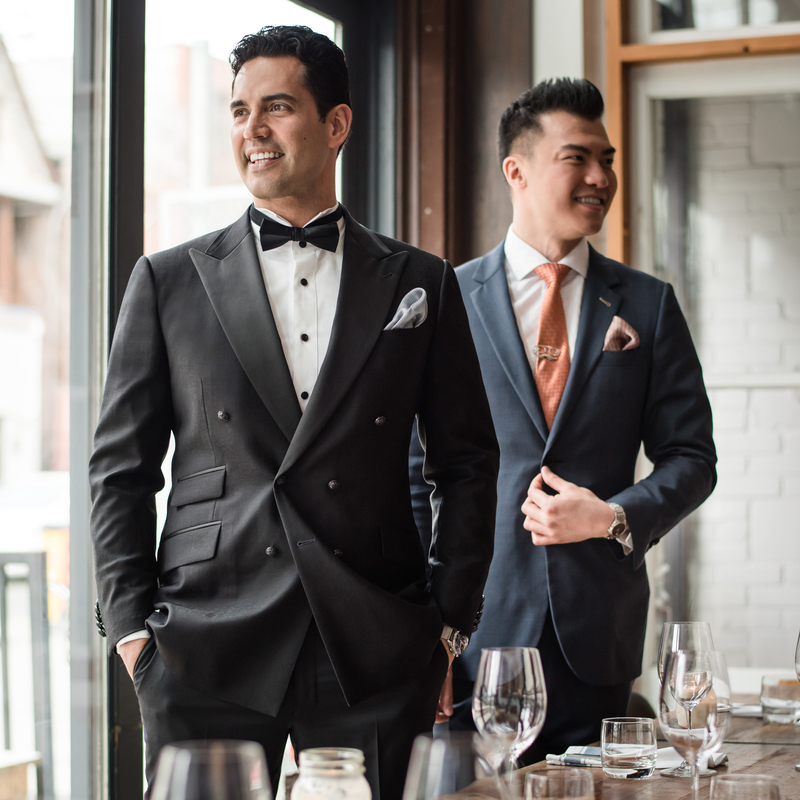 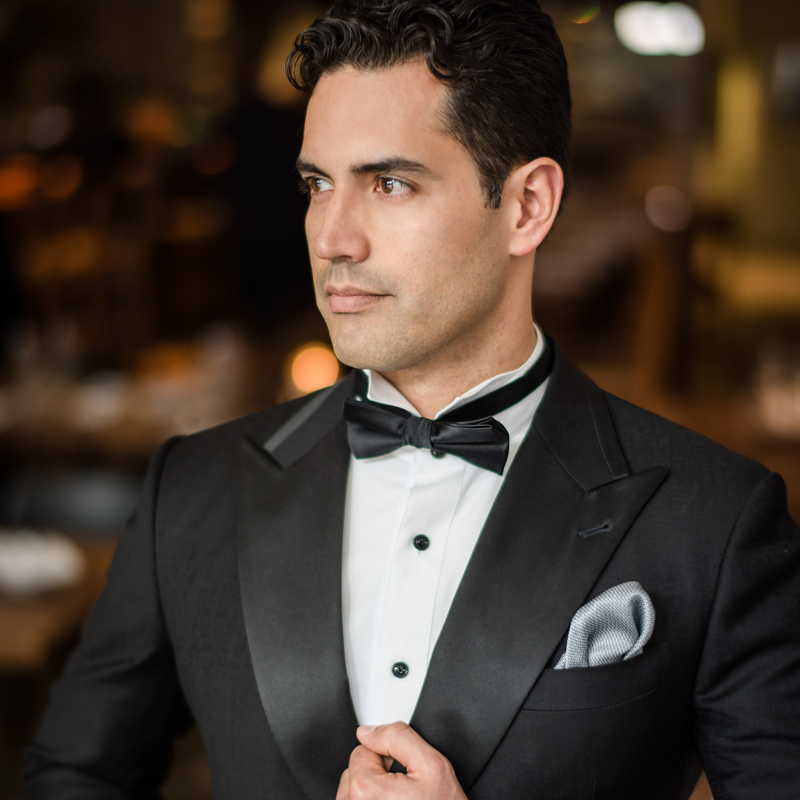 When Franklin Tello and Isabelle Kiraly decided to tie the knot, they turned to Surmesur Toronto to dress the groom and his best man in style. 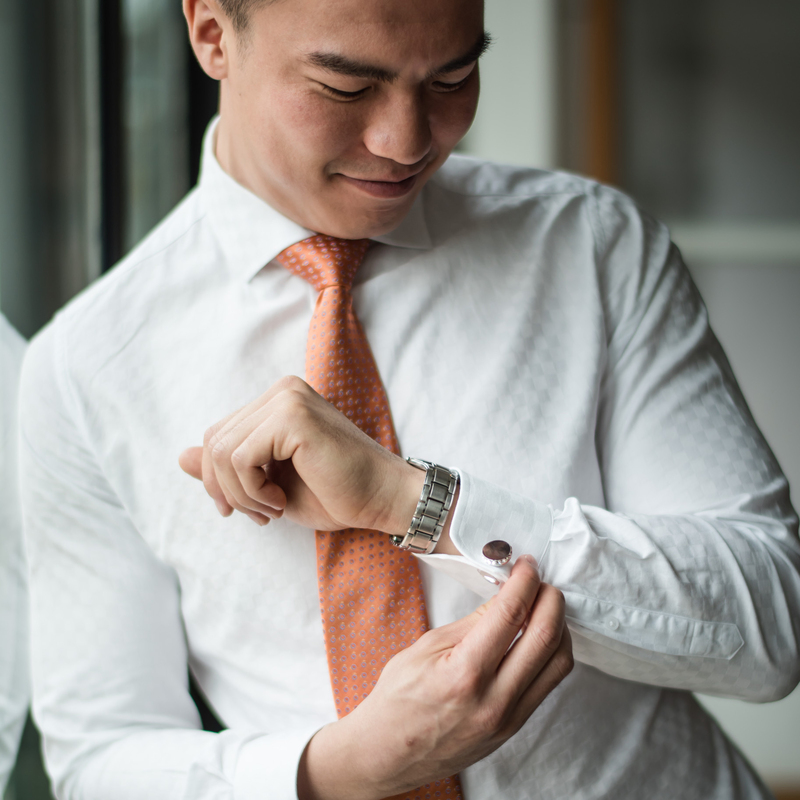 Because the proof of the pudding is always in the making, Franklin’s friends at Luxiar Wedding Photography wanted to show off the creation of what the wedding party called their “striking” suits by capturing the best moments in a Behind the Scenes Bridal Editorial Photoshoot. 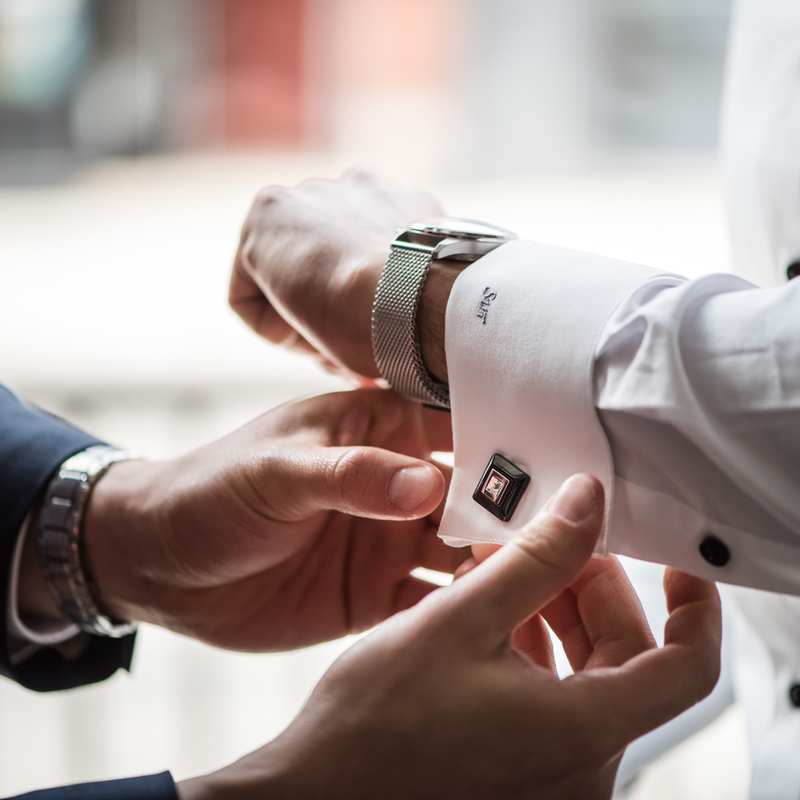 As the results attest, when the perfect fit is combined with the perfect photos, everybody wins, especially the happy bride and groom.